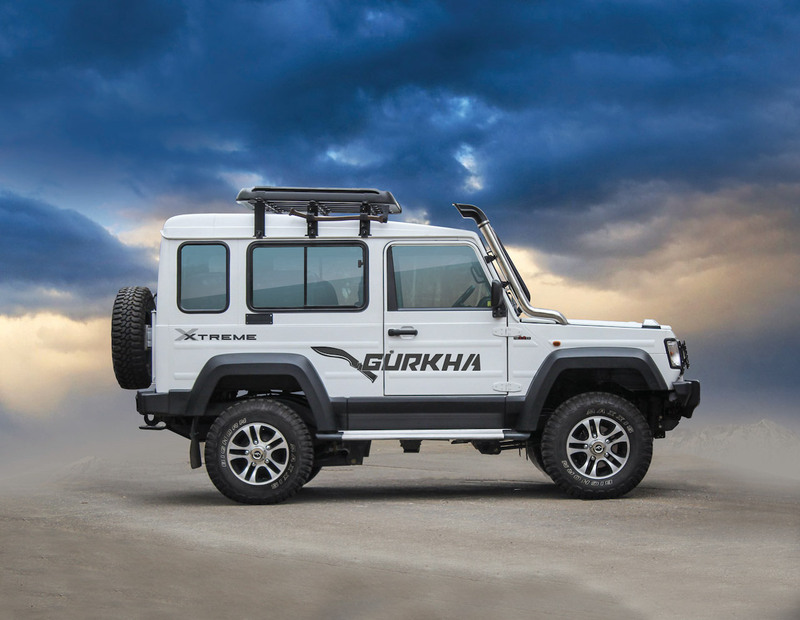 Force Motors has silently introduced ABS-equipped Gurkha, with prices starting at INR 11.05 lakh* for the Xplorer 3-door configuration. The top-spec Xplorer 5-door and top-spec Xtreme 3-door configurations cost Rs 12.55 lakh* and Rs 13.30 lakh*, respectively. Compared to the non-ABS configurations, the ABS-equipped configurations are up to INR 30,000 dearer. Interestingly, the entry-level Xpedition variant misses out on the critical safety update. Bookings for the updated model are already underway, and deliveries are expected to commence in the coming weeks. In December last year, Force Motors introduced a new top-of-the-line Xtreme variant at INR 12.99 lakh*. The latest range-topping variant is propelled by a Mercedes-Benz OM 611 series 2.2-litre diesel engine that produces 140 bhp and 321 Nm of torque. 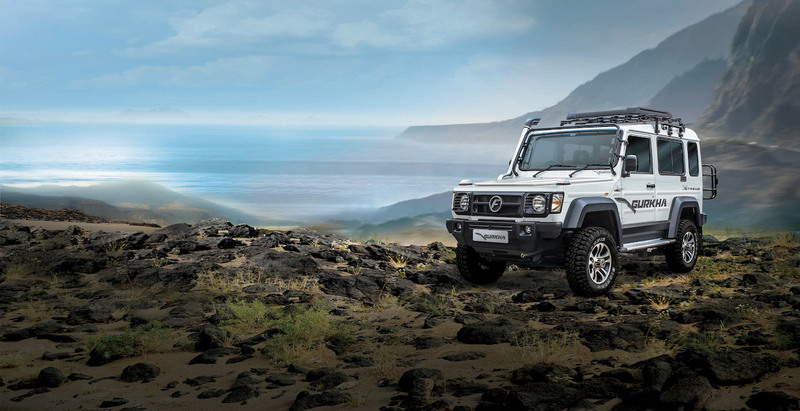 It comes mated to Mercedes-Benz's G32 5-speed manual transmission. In comparison, the Xpedition and Xplorer variants employ an FM 2.6 CR 2.6-litre diesel engine that produces 85 bhp at 3,200 rpm and 230 Nm of torque at 1,400-2,400 rpm. The new top-spec variant even features some visual updates in the form of LED turn indicators, new steel bumpers, a thicker footboard, new wing mirrors and decals. Compared to the Xpedition variant, the Xtreme variant provides a better approach angle, departure angle and ramp over angle (44°, 40° and 30°, respectively).